Prime Minister Nawaz Sharif has participated in the opening ceremony of the Gwadar port. 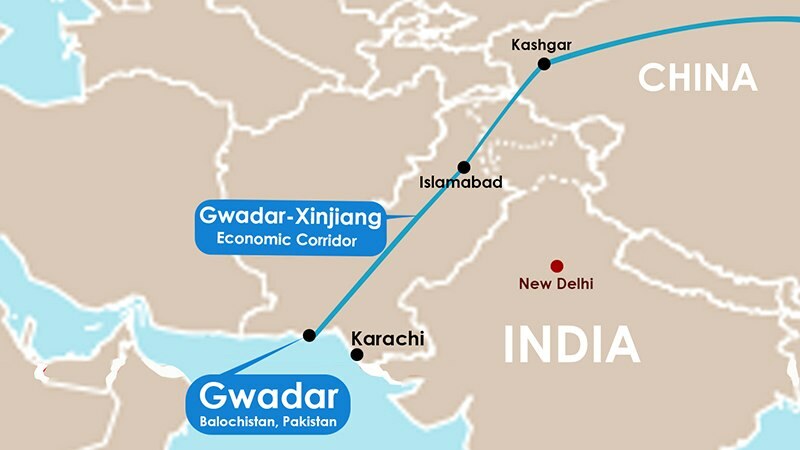 The construction of the port was funded by China within the China-Pakistan Economic Corridor. The first cargo ship has already come out of the port. The port is expected to be used for the delivery of Chinese goods to Africa and the Middle East. Speaking at the opening, Nawaz Sharif said: «We will leave no stone unturned in ensuring that the CPEC and all the projects under its umbrella are materialized within the given time». He also added that the cooperation with China in the port management would strengthen stability and peace in the region. Despite the fact that the Gwadar port is considered as a trade one and Beijing has not reported about any plans to deploy its warships, however, some militaries have participated in the conference. That’s why, some experts could conclude that Beijing was planning to use the port for defense operations. China invests more $46 billion in this program, including the costs for the construction of an airport and a power plant.